All week from May 5-9, we are hoping to publish stories about moms. 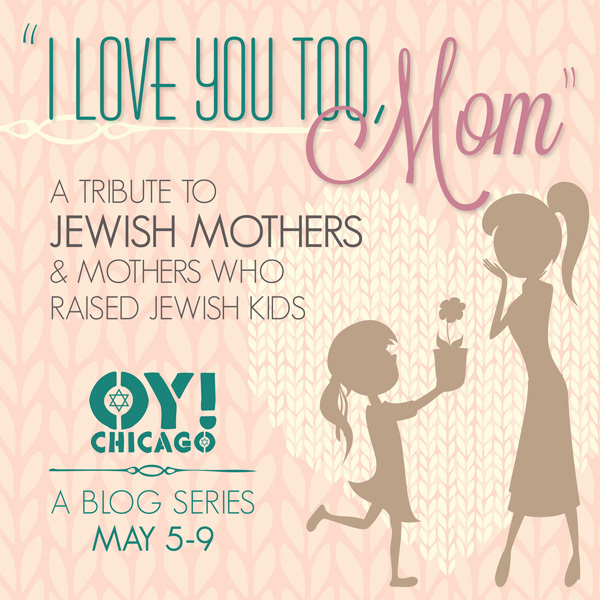 Whether you want to sing your mom’s praises so you get a bajillion mom brownie points or you are a mother with something insightful to say about Jewish motherhood, we want you to write for us! All levels of writing experience are welcome to pitch their ideas! Here’s how: write a paragraph describing what your piece would be about and send it to info@oychicago.com by Monday, April 14. 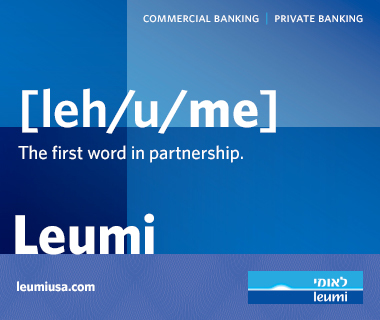 The only requirement is that the post should in some way relate to the theme, however you interpret it. We will review your submission and let you know if we are interested in running in your piece in full on Oy!Chicago the week of the blog series.